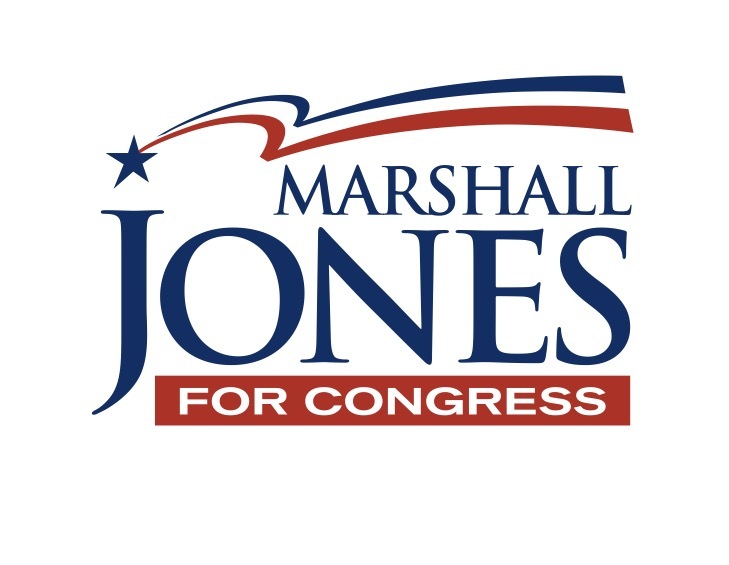 In a recent interview with NBC 6 News, Marshall asks voters to “look at what I have already done as opposed to what Mike [Johnson] talks about he is going to do.” Marshall reminds voters that he has been a business man and business lawyer for over 40 years.  And that he has devoted his entire career to Louisiana’s most important industries: oil and gas, healthcare, construction, and banking. Watch the full interview below.